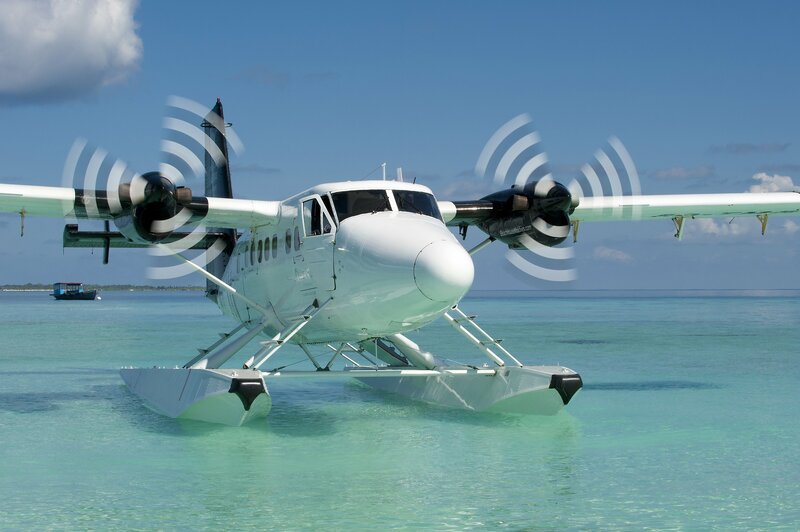 Wipline® 13000 Floats | Wipaire, Inc.
Wipline Model 13000 floats are performance oriented to provide low maintenance and high-reliability for series 100, 200 and 300 (short nose and long nose) de Havilland DHC-6 Twin Otter aircraft. Efficient fluted bottoms accommodate a wide range of water conditions. 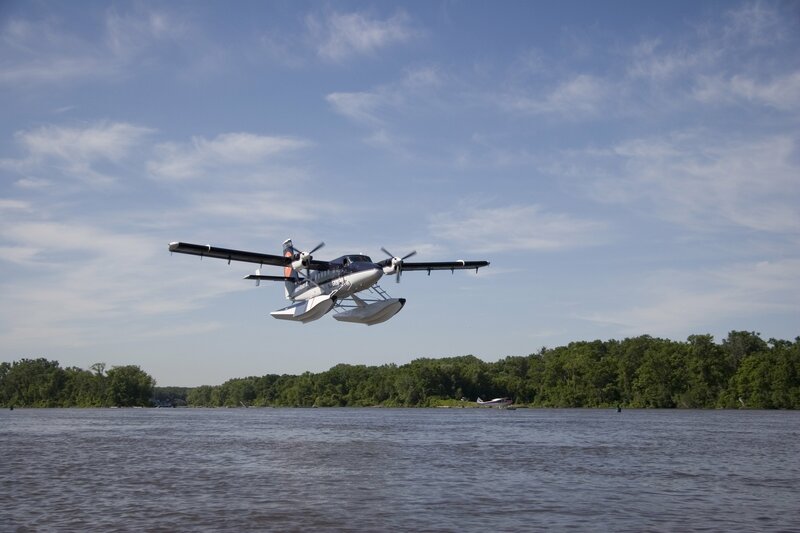 Deadrise angle contour from bow to step is designed for rough water versatility and heavyweight takeoff performance. Hull components are etched, alodined and epoxy primed before assembly, assuring that there is no exposed bare metal. All mechanical components are stainless cad-plated steel and anodized aluminum. The nose gear features a full-caster wheel mounted on a composite nose spring, which retracts into the float nose to provide a dock bumper. 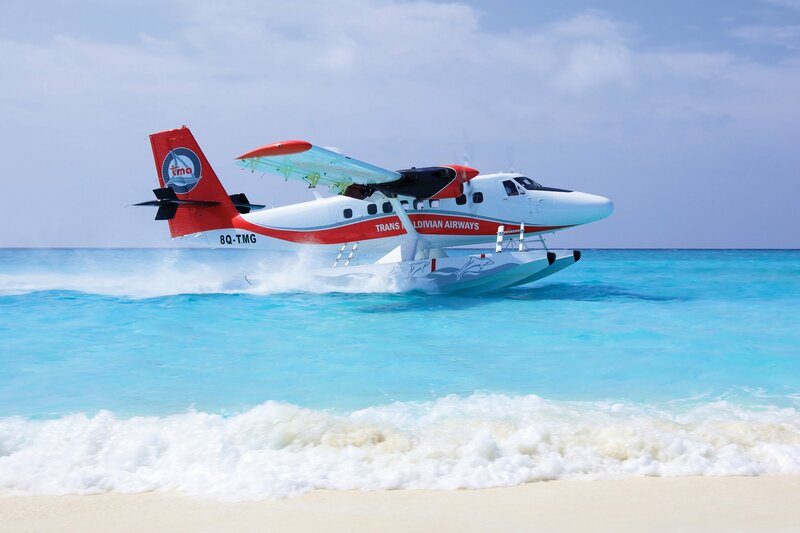 Whether you are flying to a peaceful getaway, or on a mission to remote corners of the world, Wipline 13000 floats will deliver you, your passengers and your payload with ease. 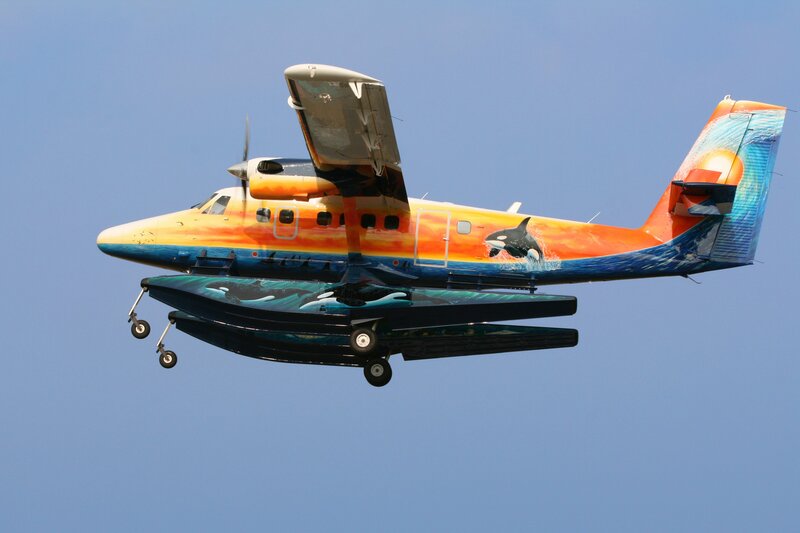 All amphibious floats include landing gear advisory system, baggage compartments, and baggage doors. Wide step upgrade (cargo door steps only, includes nonskid) - $575. 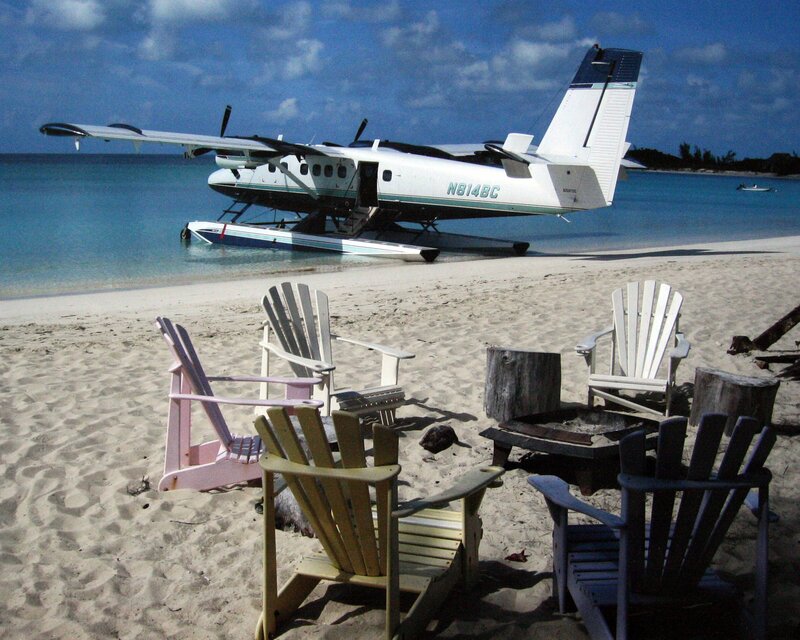 Beaching gear for seaplane floats (Kit 1003728 includes: 2 - Main Gears / 2 - Stern Gears) - $36,650 - Call for lead time. 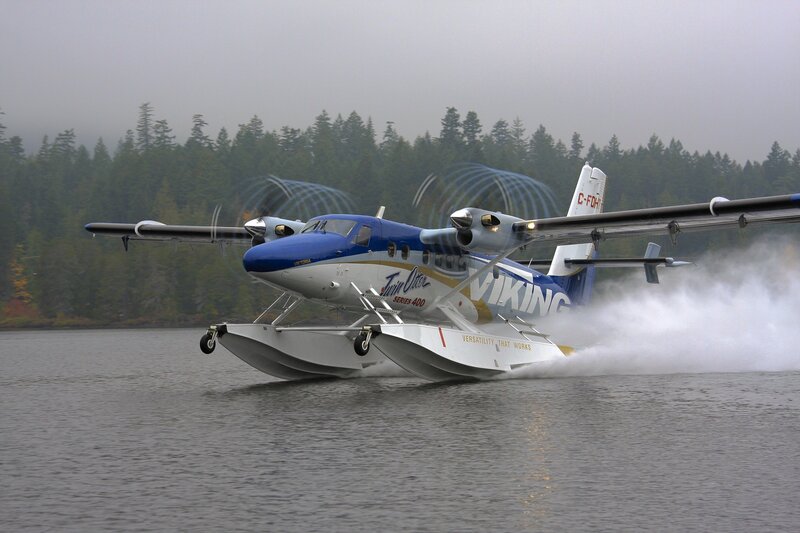 Baggage compartments and doors for seaplane floats - $6,300 upgrade. Effective for floats quoted after August 17, 2018.